Sheffield; a city known for being the home of some of the world’s biggest stars in the fields of rock, electronica, folk and pop. Award-winning festival Tramlines truly reflects this high quality musical eclecticism. This year sees Tramlines celebrate its tenth birthday and the headliners include Stereophonics, Noel Gallagher’s High Flying Birds and Craig David’s TS5, topping three days of world class acts and rising stars that you need to know. Penn Festival will soon be arriving at The Big Park in Buckinghamshire, bringing with it such major headliners as Kaiser Chiefs and Manic Street Preachers plus Feeder, Leftfield and more to make a big weekender of the best rock, indie and dance you can possibly find. Penn Festival also offers you pre-pitched accommodation, allowing you to turn up and stay in style. Davido (real name David Adedeji Adeleke) is amongst the most premier singers, songwriters and producers in Nigeria. His work includes the classic Afrobeat album ‘Omo Baba Olowo’ which highlighted the greatness to come. He takes over the vast stage of The O2 Arena in January 2019. Davido tickets are available from 10:00 on Friday. Clinical psychologist Dr. Jordan Peterson prepares to embark upon a tour of the UK upon which he will be discussing the topics as featured in his recently published controversial book ’12 Rules For Life – An Antidote To Chaos’ which attempts to be a self-help book for modern living. 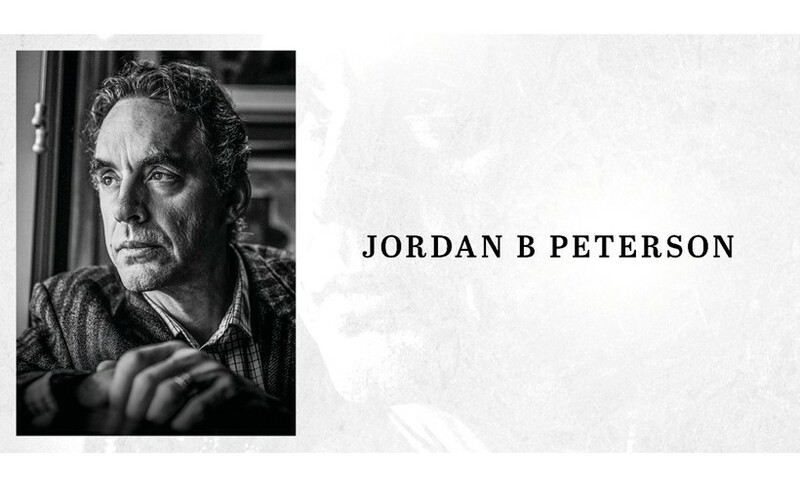 Dr. Jordan Peterson tickets are available from 09:00 on Friday. 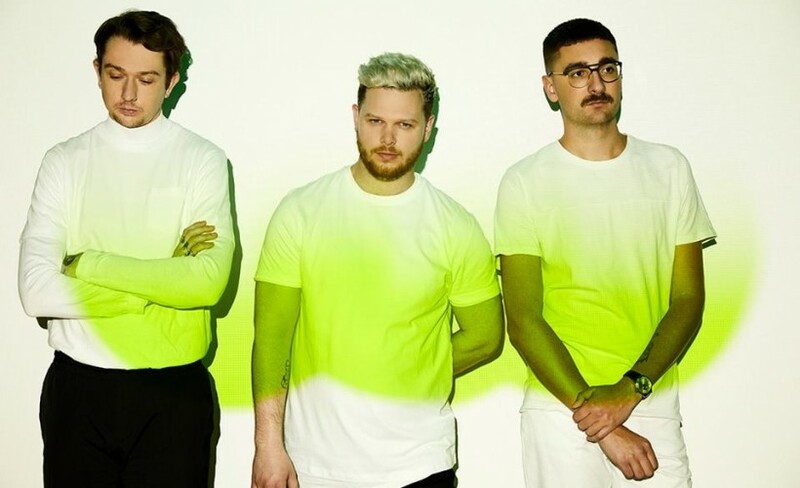 Innovative band alt-J burst onto the scene in 2012 with the release of their debut album ‘An Awesome Wave’ which saw them take home the illustrious Mercury Prize, proving their outstanding credentials as songwriters right from the start. With the release of their new album ‘REDUXER’ comes a massive gig at De Monfort Hall in Leicester. alt-J tickets are available from 09:00 on Friday. Iconic star of stage and screen plus composer; Harry Connick Jr. is a true polymath. Having appeared in such major motion pictures as Independence Day and Copycat, it is truly spectacular to know that his music career has also seen him achieve album sales of 28 million. You can see him at London Palladium this Autumn. Harry Connick Jr. tickets are available from 09:00 on Friday. We know that you will be wanting to get your hands on these awesome gigs. Due to their popularity, it is paramount to make your booking as soon as possible. Get in early by setting a personal reminder with Gigantic right now so we can alert you with a text or an email just before your chosen tickets become available, making you ready for their release. You want an absolutely killer roster of cutting edge acts? Then you need to be at 110 Above. The festival is sited at the idyllic Gopsall Hall Farm and has rounded together an incredible roster of names including Fickle Friends, Circa Waves, Peace all adding to an intense weekend of vital music! All aboard for Indietracks! The festival that celebrates the weird and the wonderful by curating a line up which always includes the very best bands and acts with the independent spirit. Get yourself to Midlands Railway Centre and you could be seeing British Sea Power, The Lovely Eggs and Night Flowers! Indietracks tickets are currently available. Get ready to return to the decade of the huge perm, the giant shoulder pads and the massive mobile phone. Jack Up The 80s celebrates the music and the culture of the big and brash decade with appearances from T’Pau, Leo Sayer, Martin Kemp and more. 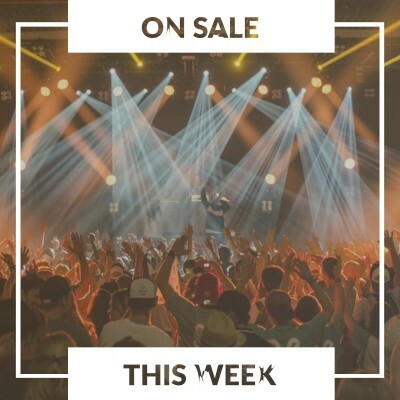 OnBlackHeath is now on sale! Not only can you see live performances from the lies of Squeeze, Paloma Faith and The Divine Comedy, but you can also get involved with great activities, cookery classes and plenty to do for the kids. 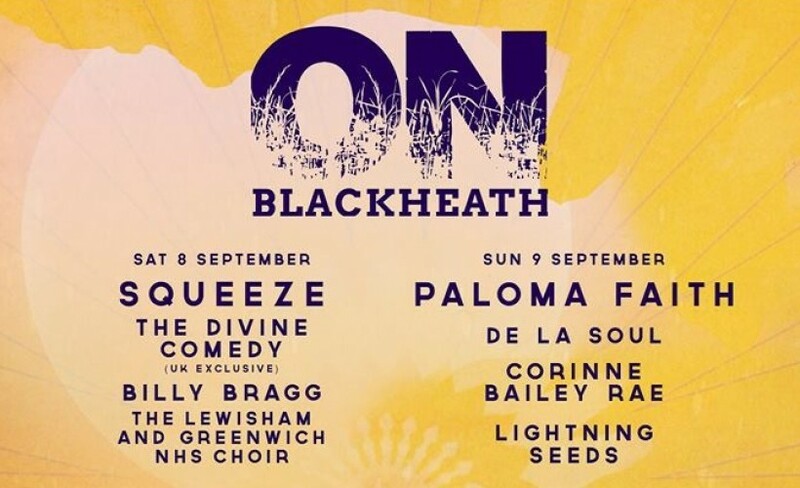 OnBlackHeath tickets are currently available. Europe are the ultimate definition of powerful rock. 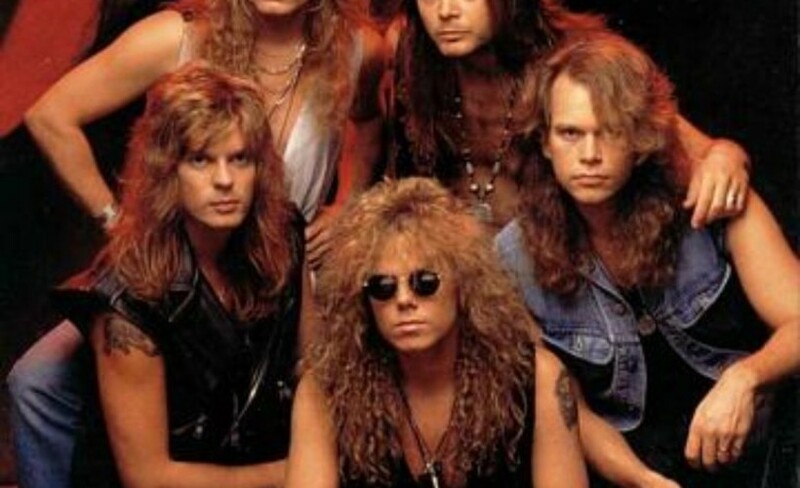 The Swedish band first formed towards the end of the 70’s and have grown to be amongst the most successful hard rockers ever, selling multi-millions of records worldwide. So, don’t leave it till the final countdown and book your tickets to see Europe right now! Europe tickets are currently available. Annabel Allum is proving to be one of the most interesting British songwriters of this generation. Her enigmatic yet direct vocal delivery can be loaded with sarcasm or confessional angst is enhanced by her raw guitar style. She promotes new EP ‘Sorry I’m Not Perceptible’ with upcoming gigs. Annabel Allum tickets are currently available.